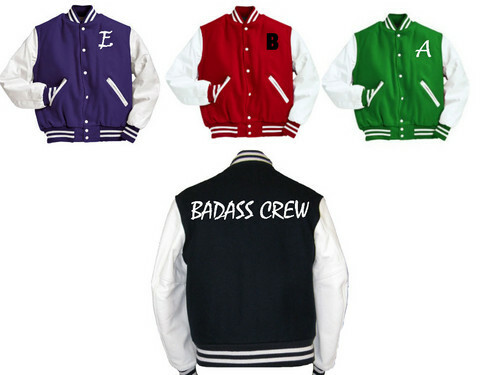 Offical Badass Crew Jackets. . Wallpaper and background images in the Young Justice OC'S!!! club.